As a fully qualified Solution Focused Hypnotherapist, I trained with the renowned Clifton Practice, Bristol, a recognised Centre of Excellence of Solution Focused Hypnotherapy. I hold the Hypnotherapy Practitioners Diploma which is considered the ‘Gold Standard’ in Hypnotherapy training. I use the very latest practical techniques that will enable you to make beneficial changes to your life. 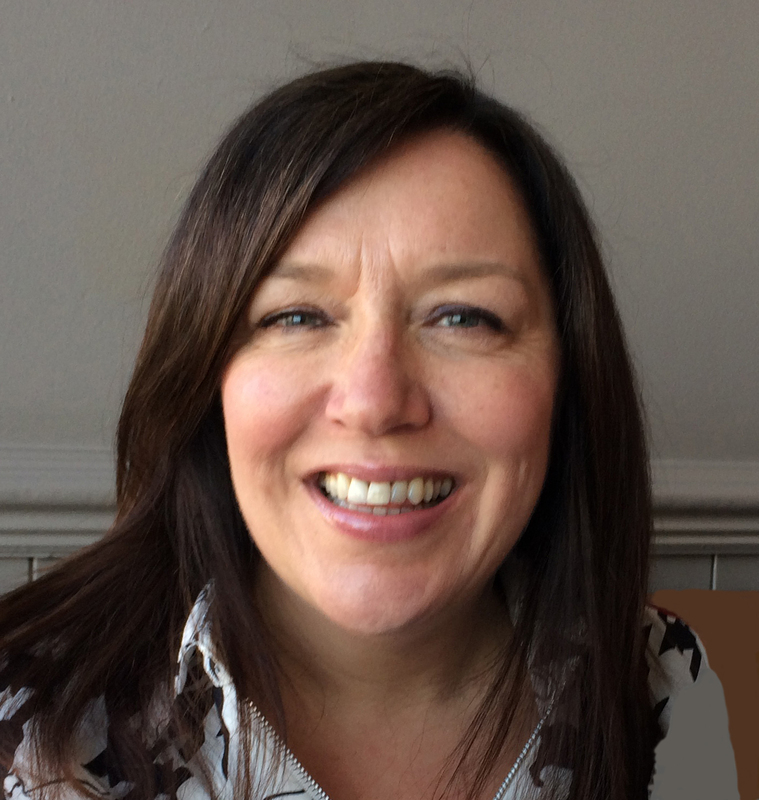 My whole career has revolved around working with people, for over 20 years as a Senior HR Practitioner in the private sector, working alongside all levels within organisations dealing with every people issue you could imagine. I also trained as a Couple Counsellor which is a great skill as a lot of issues we face in our day to day lives can have a profound effect on the way we manage our closest relationships. What has become evident to me over the years is how stress and anxiety are a real modern-day issue and holds so many people back from leading the lives they should be leading. Solution Focused Hypnotherapy is a short intervention which gives you control back.